That phrase is usually the motivation used by reporters or writers to ascertain interesting information for articles or stories. Not only does every person have a story but every church has a story and every believer in that church has a story (We sometimes call them testimonies). 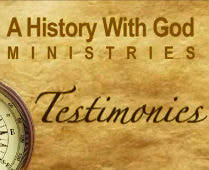 The best people to tell those testimonies are those who have lived and experienced them. Before becoming a podcast, Voice of One was a magazine. 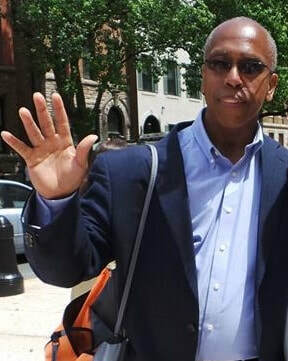 In the early days, founder Terrence Clark traveled up and down several states, visited multiple churches from various denominations and have come to know pastors and leaders from divers denomination, races, and ethnicity. He has also interviewed missionaries and evangelists who have traveled throughout the world seeing, firsthand, the miraculous presence of God at work in lives of people in the nations abroad. "It has been a wonderful experience and my beliefs have been confirmed that although we may differ in the church circles, on various points of worship," says Terrence, "often the passion for the Lord and our pursuits of Him has much commonality. I believe that by having the Voice of One migrate to a podcast platform, we can reach even more people no matter where they are"! 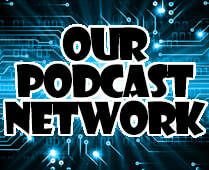 Write a review of this podcast or ask a question and it'll be answered on a future episode!